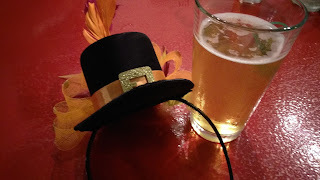 BrewNymph®: Thankful for Florida Beer! As the calendar winds down toward the end of the year, things never seem to slow down. Thanksgiving is just a couple of weeks away, and the Holiday Season is starting to get in full swing: decorating, parties, time with families (either loathe it or love it), travel, Holiday lights, food (too much), drinks (probably not enough). As you plan your calendar (you do that, right? 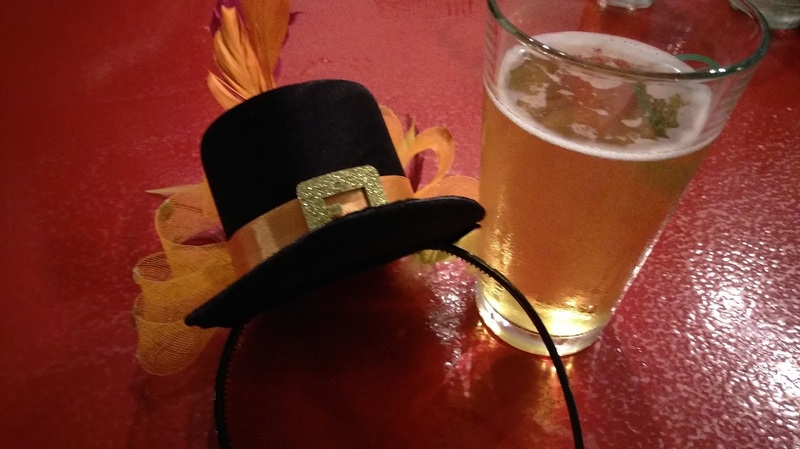 ), check out some of the beer festivals and beer events happening around Florida during the remainder of November. The first full weekend of November featured a number of events, and if you didn't get to one of those, be sure not to miss out ... Because Christmas will be here before you know it, the egg nog will be gone, and those gym memberships from last January will be looming large again in less than two months. For now, be thankful for some Florida beer! 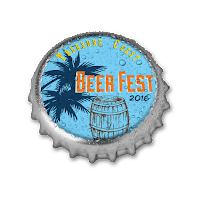 TREASURE COAST BEER FEST, Port St. Lucie, 1-5pm. New location this year: Tradition Square, along with a slightly different format. Open to the public, with individual beers available; otherwise, ticketed event for unlimited beer tasting. Food drive with raffle prizes. 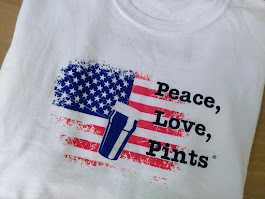 Homebrew competition. Charity Partner: Treasure Coast Food Bank. 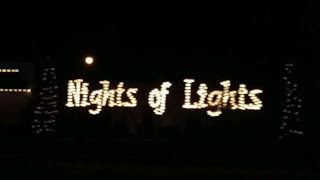 I've been to this fest; it's a fun one! 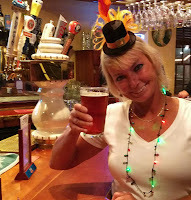 River of Beers food and beer pairing at Santa Lucia River Club, Friday night, 11/11, 5-9pm. 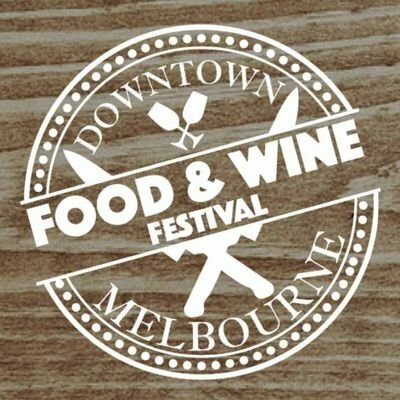 MELBOURNE FOOD AND WINE FEST, DOWNTOWN MELBOURNE, 5:30-10pm. Always love my visits to SpaceCoast! 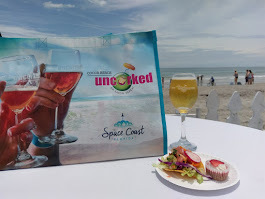 The sampling tickets are sold out, but there will still be a cash bar. 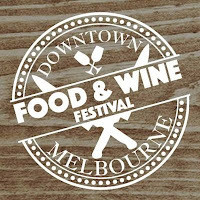 Event takes place all throughout Downtown Melbourne. 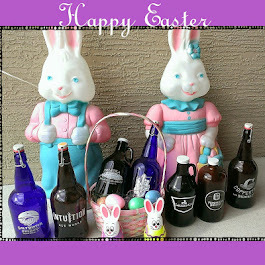 Vendors include restaurants and beer/wine businesses. Sounds like a tasty evening. 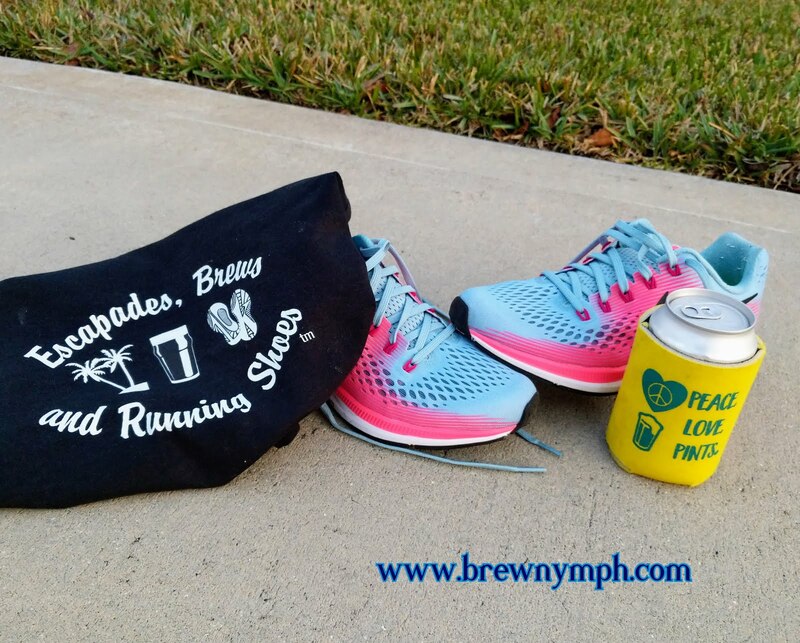 And, one of the sponsors is Hell 'n Blazes Brewing .. Check out my story from the Opening Day HnB party in June! 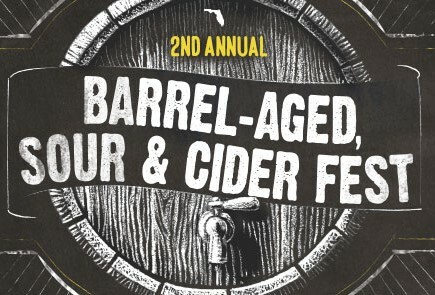 It's the second big event of the year for the Florida Brewers Guild: FBG Barrel-Aged, Sour & Cider Fest at Intuition Ale Works, Downtown Jax, 2-5pm; VIP entry at 1pm. Second Annual Fest. 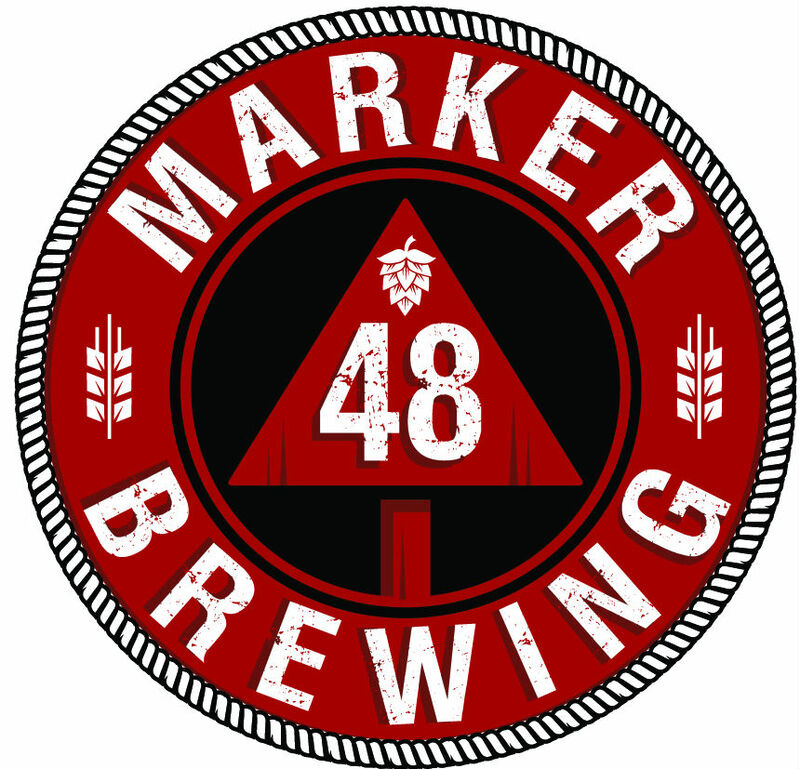 Features unique beers from 25 Florida breweries. Tickets are on sale HERE. 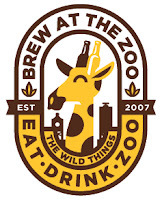 The FBG supports the craft brewing industry throughout Florida. And, in honor of Veterans Day (11/11), all military personnel receive a 50% discount off the ticket price - when purchasing tickets use code USOjax, and bring your military ID to the fest at check-in. 4th ANNUAL BIERTOBERFEST AT TWO HENRYS BREWING CO., Plant City, 11am-5pm. Beerfest includes a German theme, and about 30 participating local breweries with over 100 craft beers and ciders. VIP entry at 11am; General Admission at 12 noon. Includes tasting glass and unlimited pours. Food, music. Two Henrys Brewing shares the venue with Keel & Curley Winery, and it's located just off I-4 between Lakeland and Tampa. Get tickets in above link. This is a very cool spot in the middle of farm country. If you haven't visited yet, take a look at the story from my first visit here. 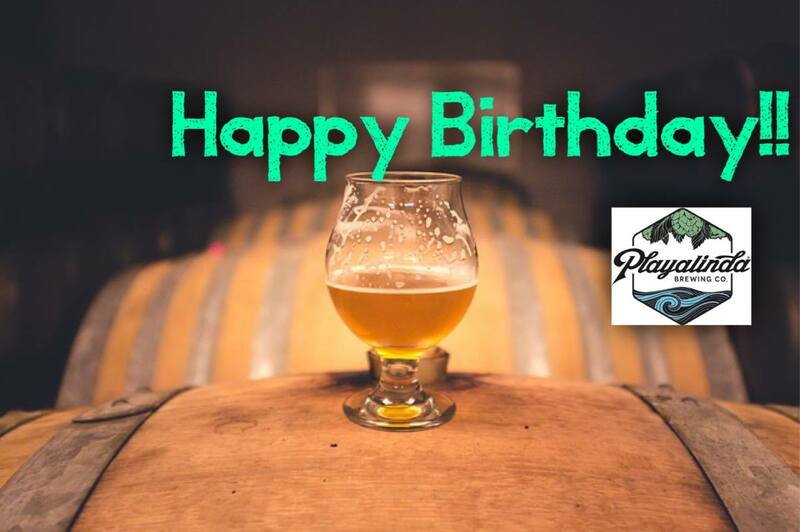 TWO-YEAR ANNIVERSARY PARTY at PLAYALINDA BREWING COMPANY, (Downtown Hardware Store location) Titusville, noon til midnight. Special beers (including the infamous cupcake birthday beer), food, beer & cupcake flights, limited release drafts and bottles. Wow, it's been two years already? I've been there a time or few. Check out the story from my first visit there, shortly after it opened... well, two years ago! 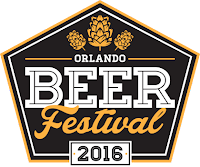 ORLANDO BEER FESTIVAL, Festival Park, Orlando, 12-5pm (11am VIP entry). 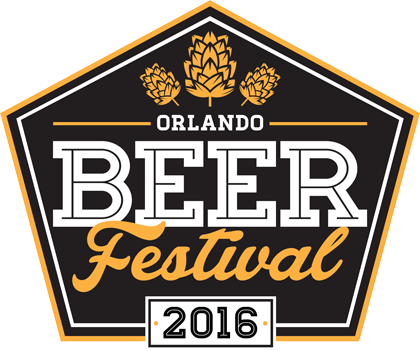 Unlimited tastings of over 150 beers from breweries around Orlando, elsewhere in Florida, and more. Benefits Coalition for Homeless of Central Florida. Portion of proceeds also goes to Milk District, Orlando. Tickets in link. 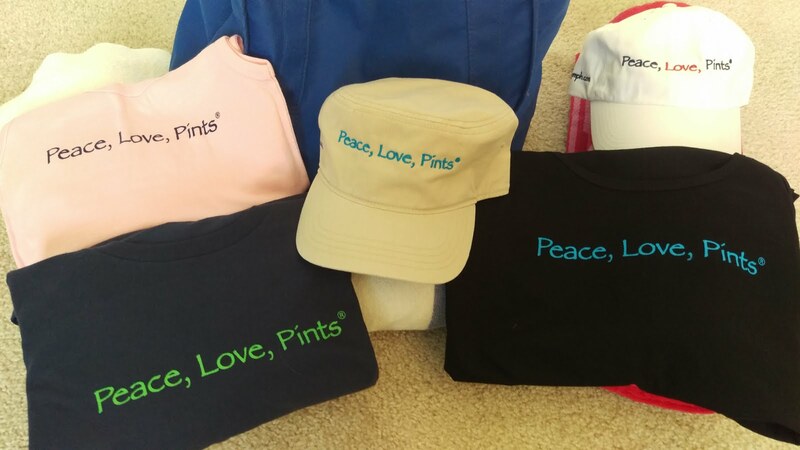 FALL FESTIVAL FOR THE ENVIRONMENT at FIRST MAGNITUDE BREWING COMPANY, 2-9pm, Gainesville. That Matthew guy caused this one to be rescheduled too. Music, food trucks, raffle prizes. 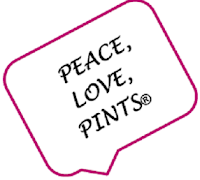 Donation of $5-10 gets you $.50 off First Magnitude beers. Learn about ecosystems. Support the 2017 Great Invader Raider Rally (City of Gainesville Parks), an all-day volunteer ecosystem cleanup project, happening on 1/28/2017, Gainesville. I've stopped by First Magnitude a few times! Gotta love the way the Gainesville breweries really support the environment! 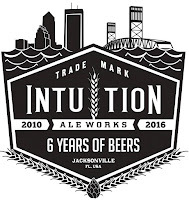 INTUITION ALE WORKS 6th ANNIVERSARY, Jacksonville .... AND, THERE'S A WHOLE WEEK OF ANNIVERSARY EVENTS, STARTING 11/15.....ANNIVERSARY BASH ON 11/19. If you've ever been to an Intuition Ale Works Anniversary Party, you know it's a big deal. 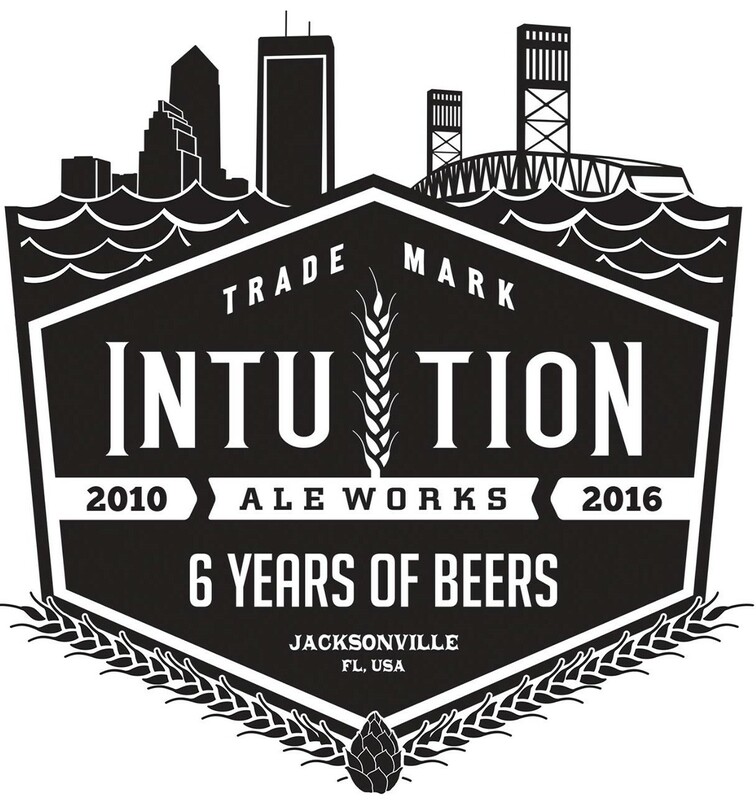 If you've been to the new Intuition location in downtown Jax, you know it's gonna be an even bigger deal this year! If you haven't been to the new location, take a look at the only preview story written about it before the opening on September 6. Check the TAP THIS Calendar Page for daily events: Beer Dinner, Pub Crawl, Yoga Night, Family Game Night, Hangover Brunch (and check out my story here). 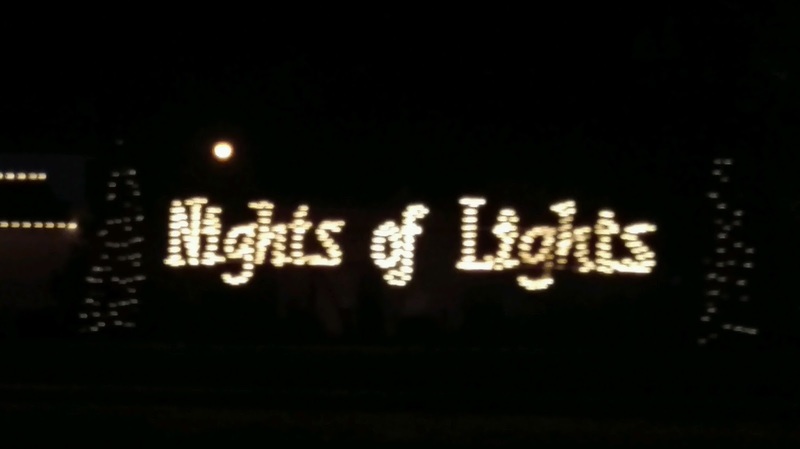 NIGHTS OF LIGHTS opens in St. Augustine! The award-wining dazzling spectacle runs through January 31. It all starts with the opening ceremony and the "flipping of the switch" in the downtown plaza on 11/19. Check out my stories from last year (here and here)! 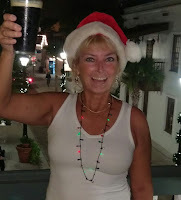 Of course, I'll be out on the trolley and around the downtown again this year! 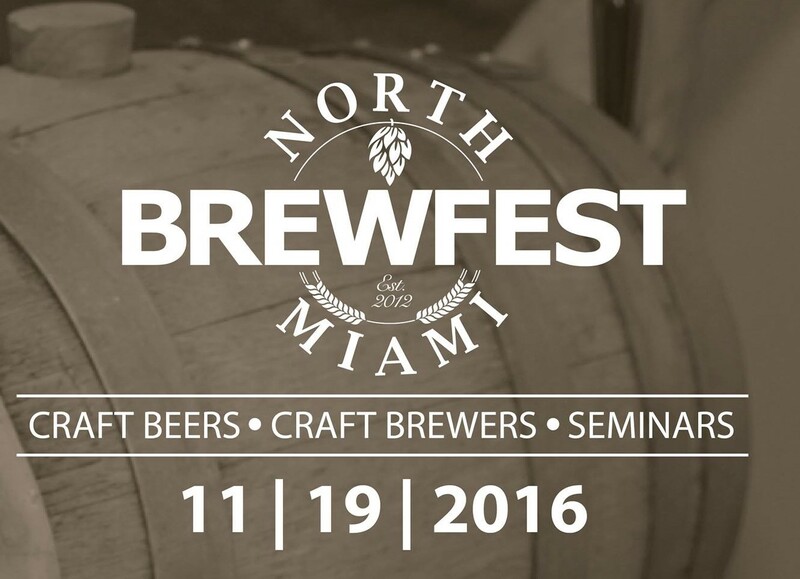 NORTH MIAMI BREW FEST, FIU Chaplin School of Hospitality and Tourism Management, Miami Beach, 1-4pm (12 pm entry for VIP; VIP includes food tent, shirt and more). 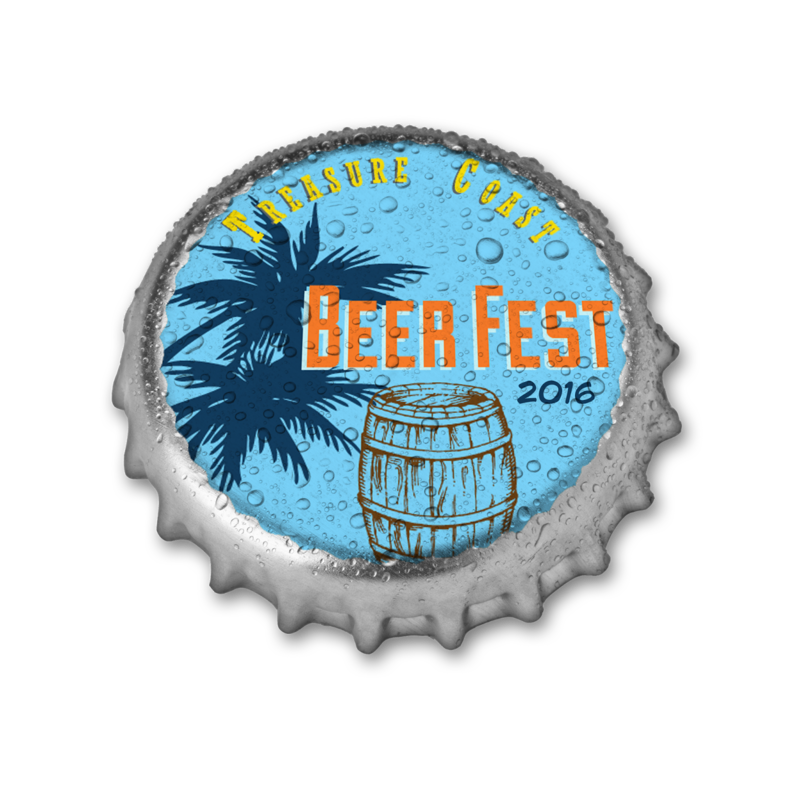 Over 30 breweries from South Florida and more. 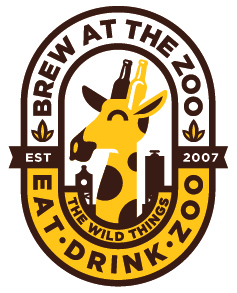 Includes beer seminars, food & beer pairings, food trucks, music, lawn games, unlimited beer sampling. Benefits FIU Chaplin School. Tickets in link. Or, get a Groupon ticket for $15 General Admission and $27 VIP, while they last! 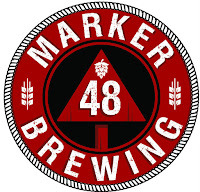 MARKER 48 BREWING FIRST ANNIVERSARY PARTY, Weeki Wachee, noon til midnight. Featuring beer releases, barrel-aged beers, guest taps from local breweries, two music stages, food trucks. 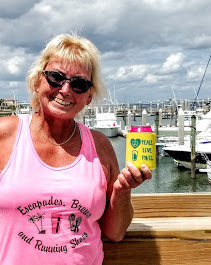 Mo and Tina are pretty awesome, and I've had some of the beer - Thumbs up! 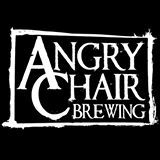 ANGRY CHAIR BREWING Second Anniversary Party, Tampa. Two sessions (afternoon, 12-3:30pm; evening, 5-8:30pm) by advance ticket only; each session holds 100 ticketed guests. Ticket ($30) includes glass, one beer, and option to purchase one anniversary bottle - Bourbon barrel aged Fudge Bucket with vanilla beans. Bottle purchase limit = 1 bottle, $25). Draft list includes stouts, porters, imperials, weisses, and guest taps. Tickets on sale 11/12 at noon: get ' em here. There are more events in December, too, so be sure to take a look at the BeerSPHERE Page and the TAP THIS Calendar Page for constant updates. 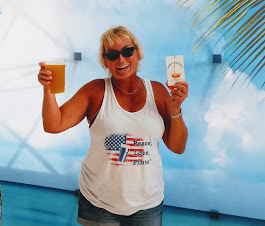 See you around a beer somewhere in Florida! Happy Thanksgiving!